Dr. Friedman pioneered value sensitive design (VSD), an approach to account for human values in the design of technology. First developed in human-computer interaction, VSD has since been used in architecture, civil engineering, computational linguistics, computer security, energy, human-robotic interaction, information management, legal theory, moral philosophy, and transportation. Dr. Friedman has worked on technologies and values in a wide range of systems, from security for implantable medical devices to informed consent for cookies and web browsers, reputation in knowledge base systems, privacy in mobile technology, and equitable representation in large-scale computer simulation for land use and transportation planning. To bring VSD into engineering, design and tech policy research and practice, she has developed practical methods and toolkits. Among these, Envisioning Cards help technologists consider stakeholders, values, time, and pervasive uptake in their technical work; Security Cards, with a focus on threat analysis, help to develop a security mindset; and Diverse Voices aims to create more inclusive tech policy. Her new book Value Sensitive Design: Shaping Technology with Moral Imagination will be published by MIT Press in spring 2019. Dr. Friedman is currently working on multi-lifespan design-generating design knowledge for envisioning and building information systems to support sociotechnical solutions as they unfold over longer periods of time, on the order of 50 or 100 years. Voices from the Rwanda Tribunal,which explores the design of information systems to support transitional justice and healing from cyclical violence and genocide, is a first project in this multi-lifespan design research program. 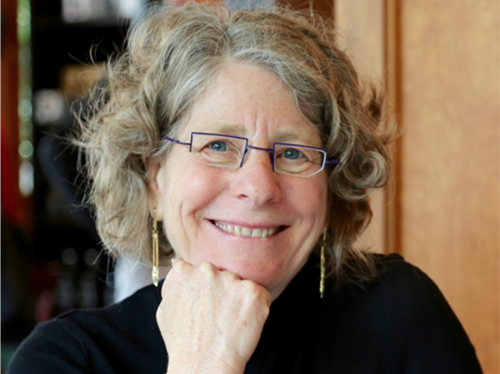 Among her honors, Dr. Friedman was selected as the University of Washington's University Faculty Lecturer and received the ACM SIGCHI Social Impact Award in 2012. She is also a stone sculptor and mixed media artist. She received her BA and PhD from the University of California at Berkeley. Carl DiSalvo is an Associate Professor at the Georgia Institute of Technology with joint appointments in the School of Interactive Computing and the School of Literature, Media, and Communication. At Georgia Tech he directs the Public Design Workshop: a design research studio that explores socially-engaged design and civic media. DiSalvo's scholarship draws together theories and methods from design, the social sciences, and the humanities to analyze the political qualities of design and prototype experimental systems and services. His first book, Adversarial Design (2012), is part of the Design Thinking, Design Theory series at MIT Press. 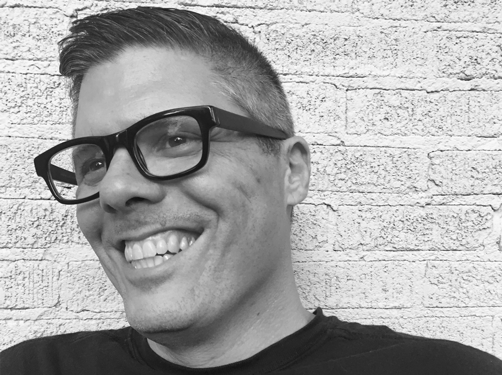 He is also a co-editor of the MIT Press journal Design Issues. DiSalvo's experimental design work has been exhibited and supported by the ZKM, Grey Area Foundation for the Arts, Times Square Arts Alliance, Science Gallery Dublin, and the Walker Arts Center.